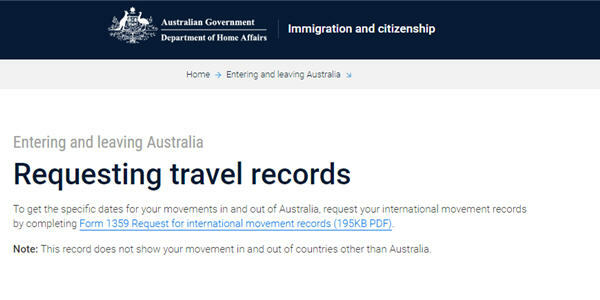 New Zealanders can apply for RRV if they entered Australia prior to 1 September 1994. Even if they only came for a holiday or were a child travelling a parents passport. 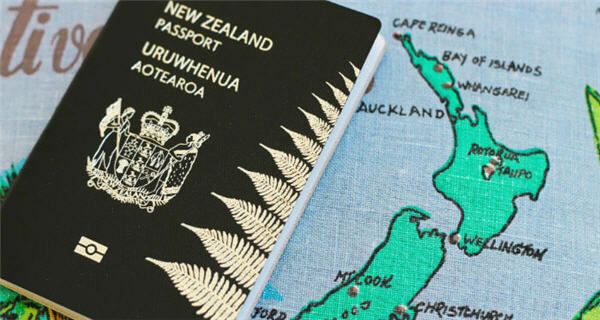 Some guidance for New Zealanders completing the Resident Return Visa online application. A child born in Australia and ineligible for citizenship by descent, risks becoming stateless. 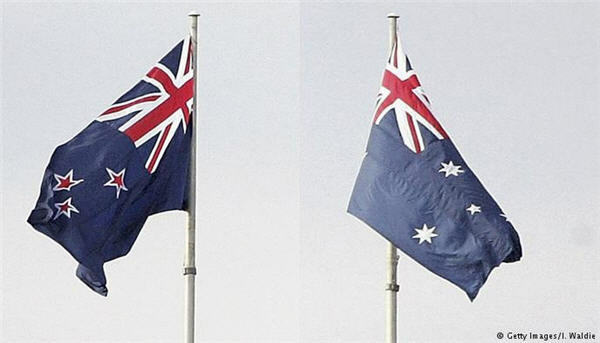 Some guidance for New Zealanders explaining their ties to Australian and reasons for any absence of five or more years. 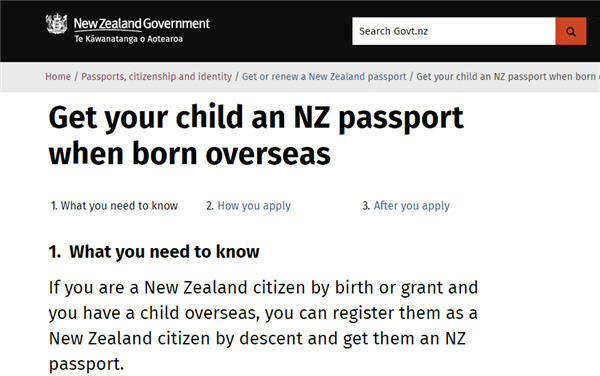 If you were born outside New Zealand to a New Zealand citizen parent you may be able claim to New Zealand citizenship by descent. New Zealanders living in Australia should not wait for a family emergency before renewing their passport. 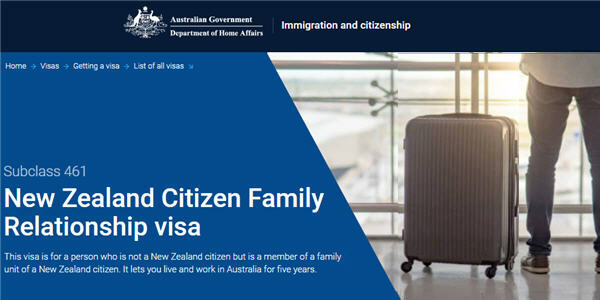 Allows a non-New Zealand family member of a New Zealand citizen to live and work in Australia for up to five years. 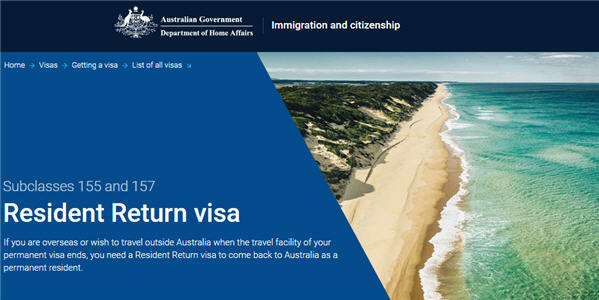 New Zealanders who visited Australia, even for a holiday, prior to 1 September 1994 may be eligible for a Resident Return Visa.